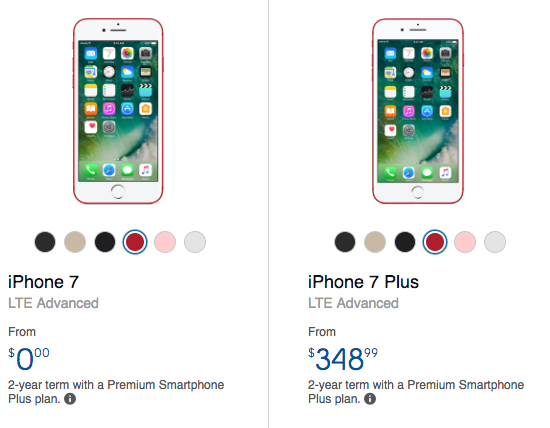 Apple launched pre-orders for their (PRODUCT)RED iPhone 7 and iPhone 7 Plus this morning at 8AM PT/11AM ET. 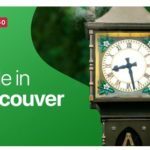 Those with Apple retail stores in their area had some available for local pickup. 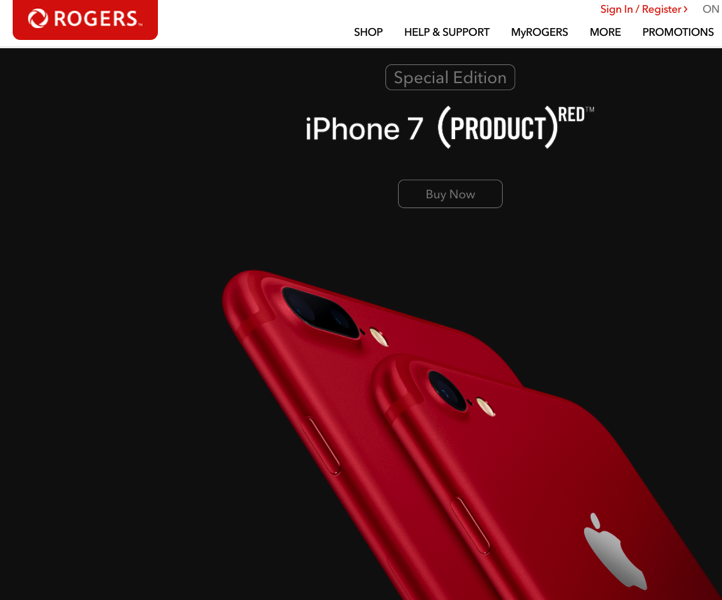 If you’re looking to sign a two-year contract for iPhone 7 or iPhone 7 Plus, Rogers, Telus and Bell are offering the newest colour right now. 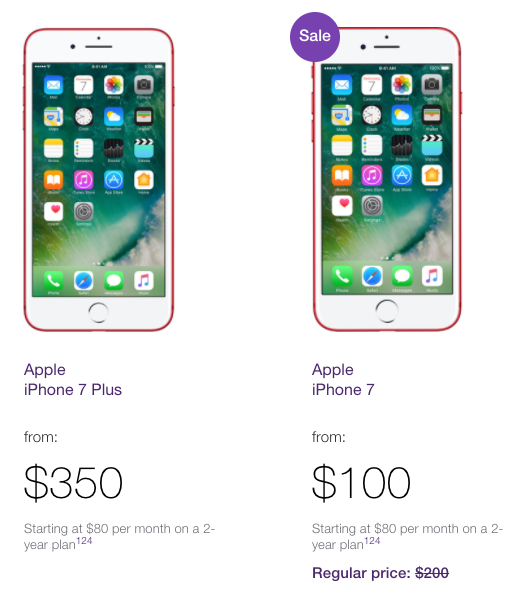 Anyone order a (PRODUCT)RED iPhone 7 or iPhone 7 Plus today?